In addition to keeping the house dry, your roof contributes significantly to the appeal and overall resilience of the home. This is why the type of roof you choose is important, whether you’re building a new house or re-roofing. Fortunately, there are now more options than ever before, so you should be able to find one that works well for you. As you consider different roofing options, one of the ones you might want to consider is tile. In addition to adding texture and elegance to your home, a clay or concrete tile roof is also extremely durable, making it worth the initial cost it incurs. As an integral part of the structure of a building, the purpose of the roof is energy efficiency and protection from the elements. Storms, fire, hail, snow, and wind are all significant tests for any roofing material. In fact, the roof is often the first point of contact for these conditions and acts as the first defense. When you go for tile roofing, you have two options: you could go for clay or concrete tiles. 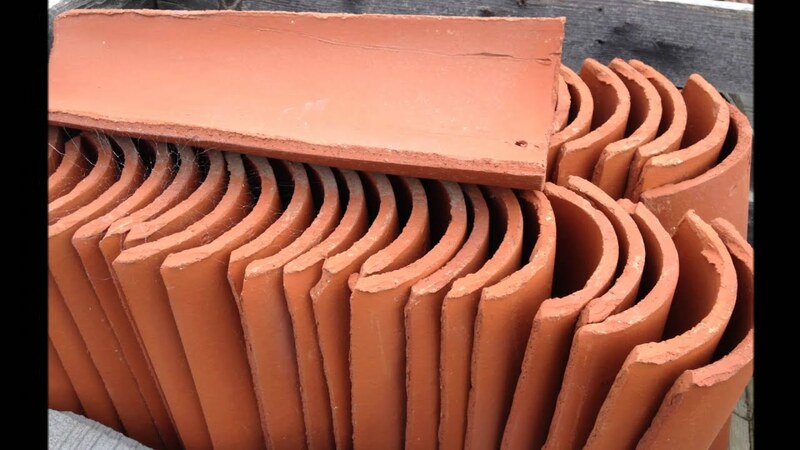 Clay tiles can come flat, scalloped or ribbed and are extremely durable, while concrete tiles are versatile and less expensive than genuine clay. While it may cost significantly more to install, tile roofing will last from 40 to 50 years, which is double the lifespan offered by asphalt shingles. However, because tiles are typically heavy-weight, it’s important to consider the structural aspects of your home before settling for a tile roof. If you would like expert roofing advice or roof repair services in Hamilton VA, please contact us today.